HARRISBURG (WSKG) – As lawmakers try to negotiate a budget that’ll pass the House, Senate, and Governor, plus fill a $2 billion funding gap, they’re also grappling with another issue. Nearly a year ago, the State Supreme Court declared that a law governing how casinos pay fees to their host municipalities was unconstitutional, and gave lawmakers an ultimatum: fix the law, or it’ll be invalidated. Today, it’s still not fixed. And that’s losing some towns money. For years, casinos were required to pay their host municipalities whichever was greater–two percent of their slot machine revenue, or $10 million. The same fee was also applied for host counties, which distribute casino money to various other municipalities as they see fit. Since no casino ever made $10 million off slots, the payment amounted to a flat fee. So Mt. 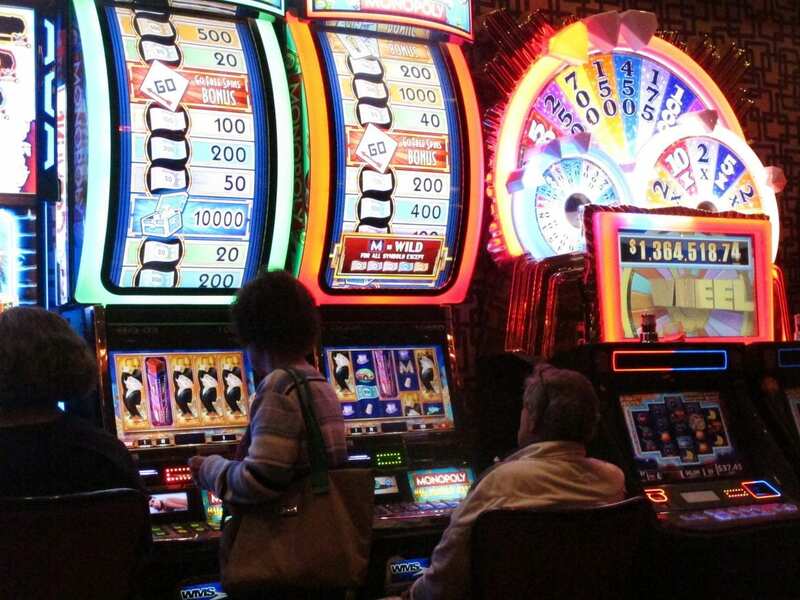 Airy Casino in Monroe County sued, saying the tax over-burdened smaller casinos. The Supreme Court agreed, and gave lawmakers until January of this year to change the law. But they missed the deadline. And when it was extended, they missed it again. As of May 26, casinos no longer have to pay their host municipalities anything. Most kept the payments going as a goodwill gesture. But a few haven’t, including Sands Casino in Northampton County. The city of Bethlehem bears the brunt of those missing payments. City Business Administrator David Brong said they’re up against a $2 million shortfall this year. “We budgeted $9.8 [million], and the reason that there’s a shortfall is because of the legislative stay,” he said. Brong said that for now, the city has enough money in reserves that the shortfall is manageable. But that stability won’t last forever. Lawmakers have said they hope to pass a solution along with the budget. It’s unclear when that will happen.